Midas Owners Club caps, clothing and other regalia are now available from our Logo That Polo store. Logo That Polo run the print-to-order store for us so that the club does not need to carry any stocks. 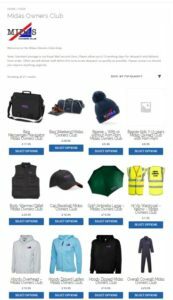 That also means that the club can now offer a much wider range of products – from beanie hats to rally jackets, bags, brollies and fleeces, the MOC store has it all. 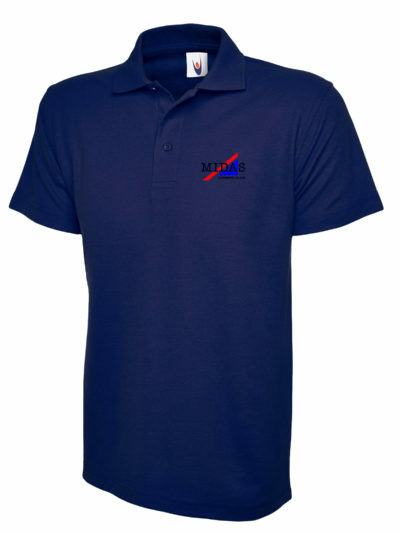 The Polo Shirt is now available with personalisation, for just £1.50 extra. So you can add your name, or other text, below the club logo. 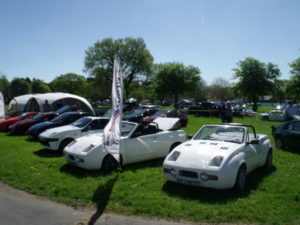 E-mail order (with phone number) to the Club Secretary; Tony Moss who will advise full contact details Cheques, payable to Midas Owners Club. VAT is included in the price. UK postage/packing is included in the price. Members outside Europe please add 20% for extra postage.